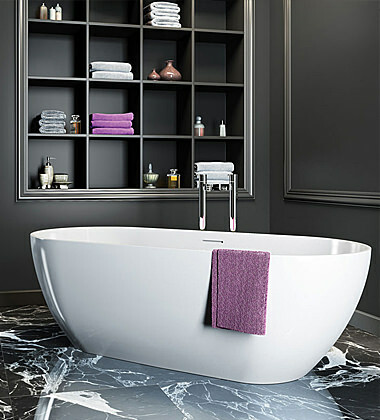 Spread an authentically alluring feel while creating a bathroom; choose Clearwater, a brand that makes your every moment, count. 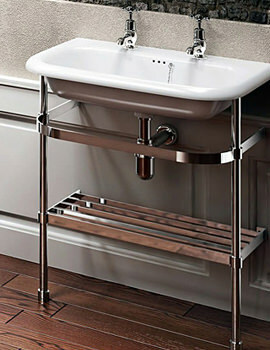 Making bathrooms, the most gleeful spaces, Clearwater introduces some vital elements, in style. 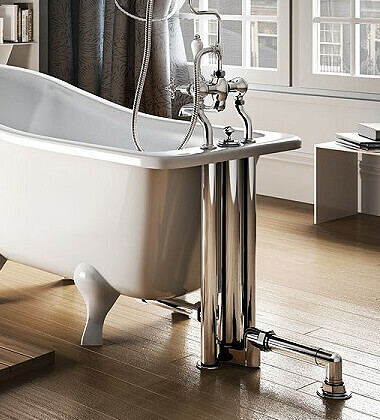 The collection of freestanding baths from Clearwater, revitalizes your body, and allows you to pleasing enjoy every bathing session. 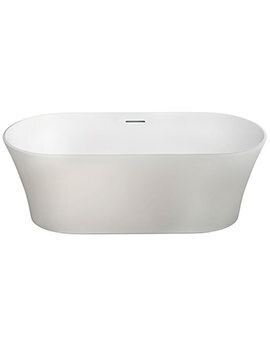 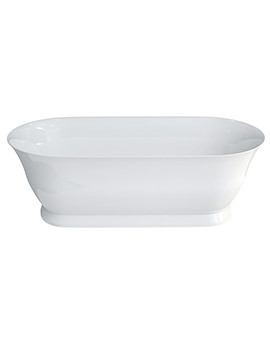 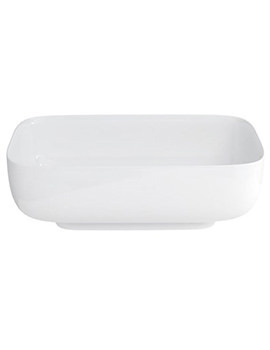 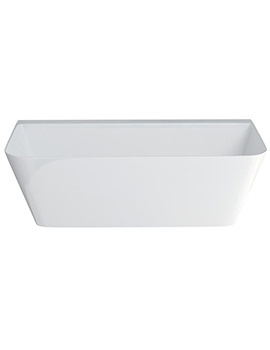 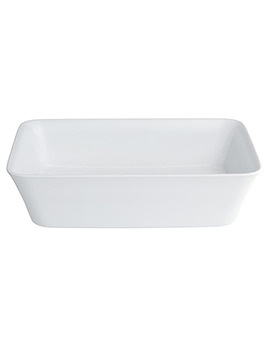 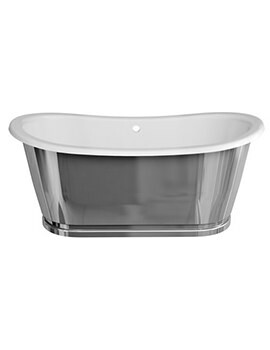 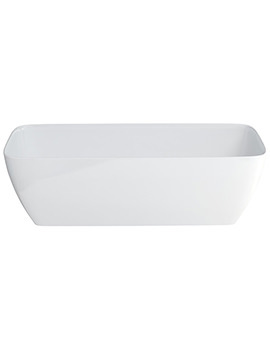 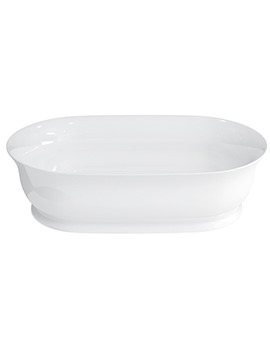 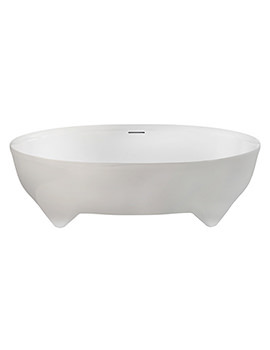 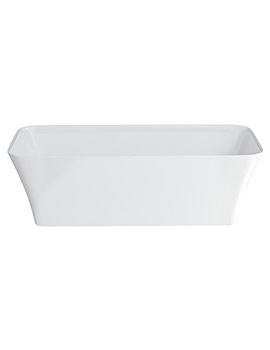 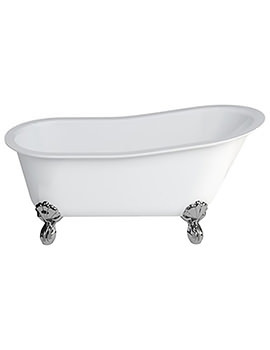 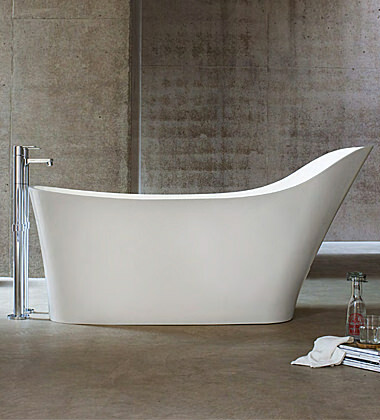 With bath tubs in a variety of sizes and styles, it becomes easier to choose for any existing bathroom settings. 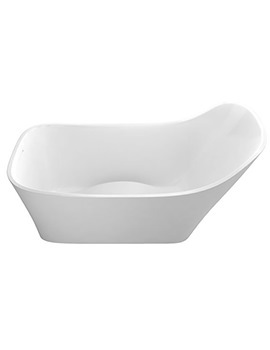 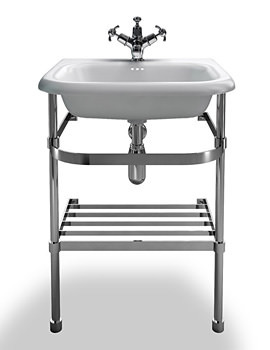 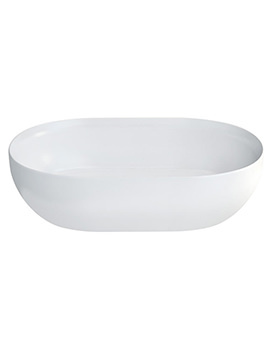 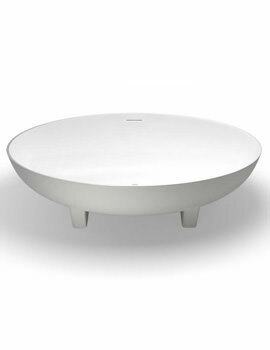 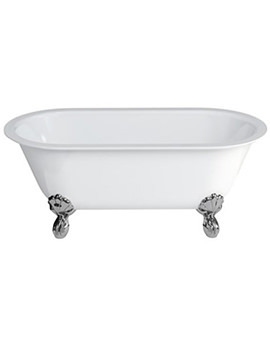 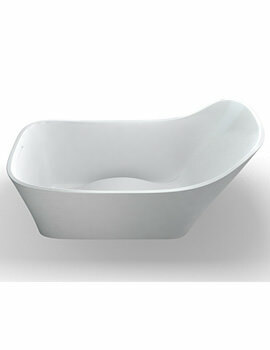 Clearwater also manufactures stunning basins and taps, besides creating splendid bath tubs. 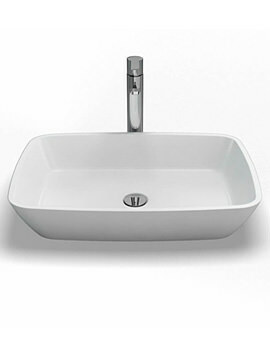 Clearwater Basins can be availed from natural stone and traditional designs while the traditional basins can also be availed with stand. 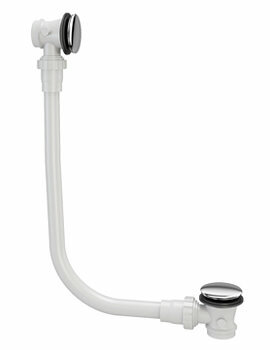 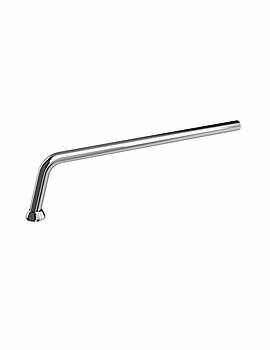 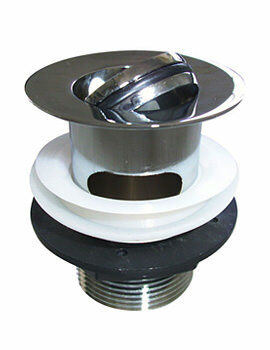 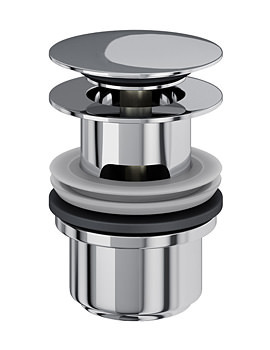 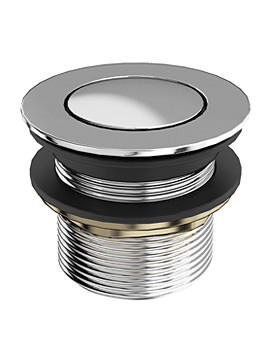 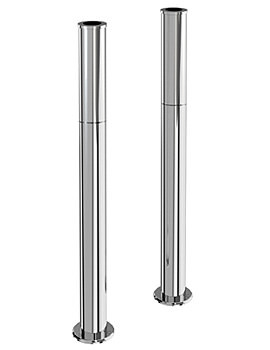 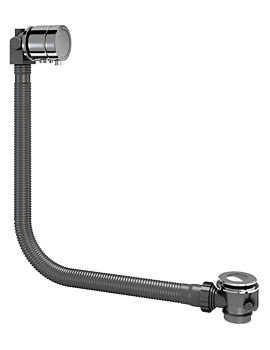 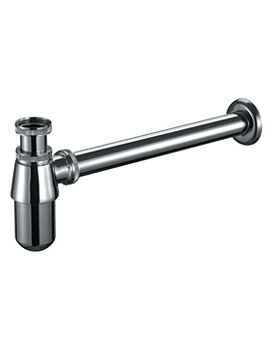 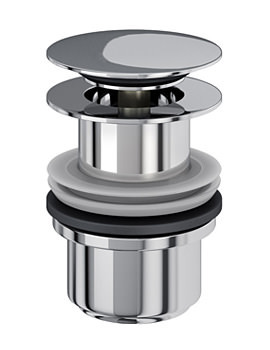 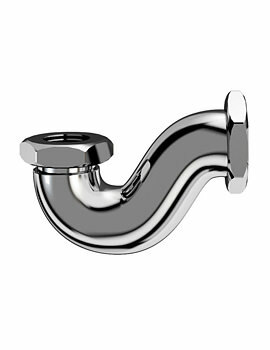 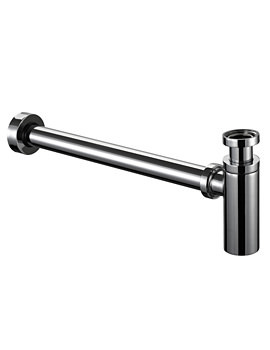 Clearwater delivers some magnificent taps for basins, bath tubs, and bidets, in various designs. 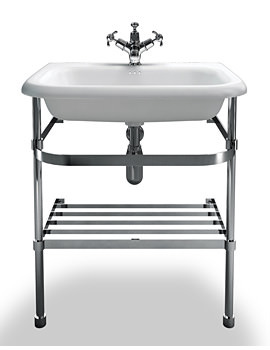 All in all, Clearwater will certainly enhance your living standard, by rendering remarkable ease and stunning durability. 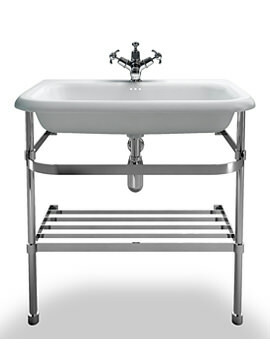 All the elements from Clearwater, look rich but are available at nominal expenditure.